Early morning arrival to Jayapura – the capitol of West Papua province and the largest city on the Indonesian side of the island. Meeting with the military authorities to pick up the necessary permits for further travel. Breakfast in the airport and check in for another flight to Dekai. Approximately hour-long flight over Jayawijaya Mountains giving a fascinating experience itself – from the windows of the aircraft extends an unforgettable view of the wild interior of the island – dense stretches of rain forest, serpentines of mighty rivers, hills and jagged mountain peaks, with few traces of human presence in the vast ocean of the jungle. Landing in Dekai – once a small town set by missionaries, is now the center of a new district dawned by the government. The town has been under permanent construction for years and its rapid expansion makes it the last bastion of civilization in the region. Slept well? Hope so, because you won’t be sleeping on bed for next ten days. After breakfast we will transfer you by pick-up truck to a little harbor on the bank of river Brazza. Loading of all equipment and supplies to the boat and beginning of the all-day-long trip along the Siretsj River. 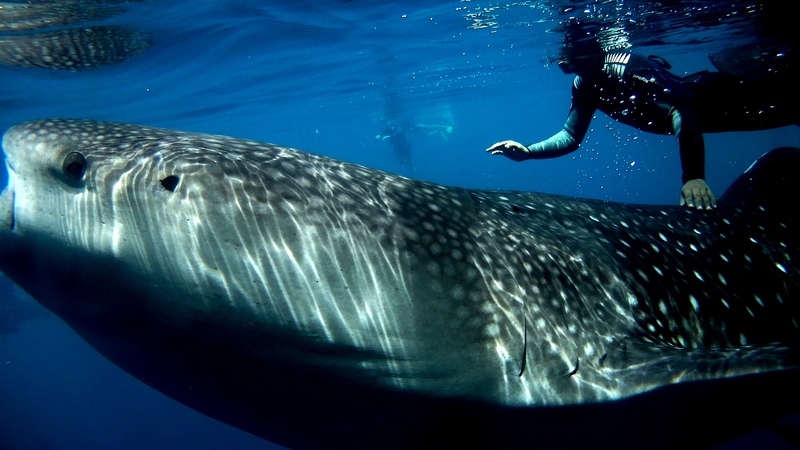 There is a lot of wildlife to be seen on the way – sometimes the world’s biggest crocodiles lurking in the water, sometimes water turtles, sometimes just birds and parrots. Late in the afternoon you shall reach the village of Mabul – a starting base for all expeditions to Korowai Proceeding with all necessary preparations for further expedition to the jungle – negotiation with a chief of the village, getting more supplies, selecting the porters and scouts – these moments are always memorable for the expedition’s participants. From now on forget about privacy – the Papuan kids will be following your every single step and watching you closely. Westerners are probably bigger attraction for Papuans than Papuans for Westerners. Dinner prepared by hired cook and night spent in the local house. NOTE: These is a small chance that we’ll reach Mabul druing two days trip – all depends on weather conditions. 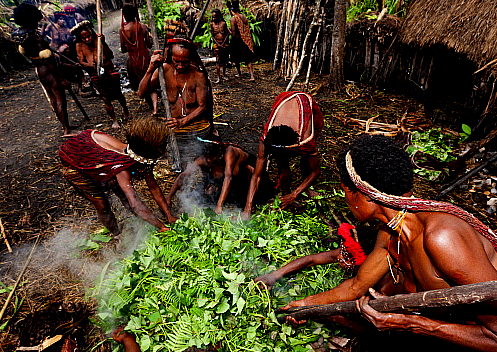 In such case we’ll spend one night in one of the Citak tribe’s villages on the way. 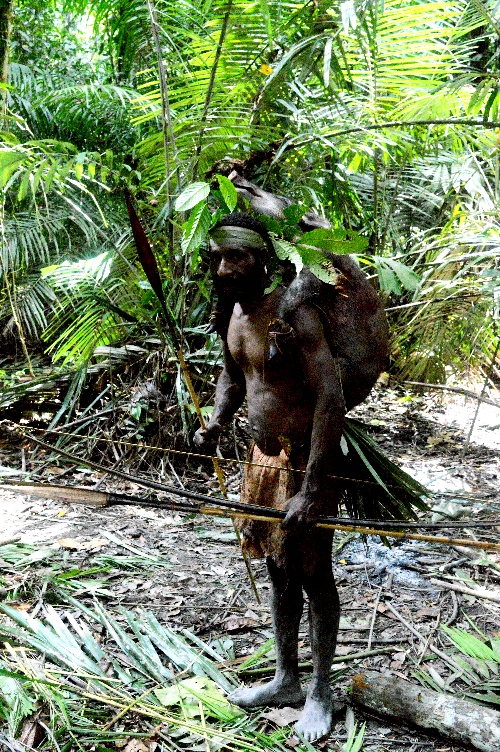 A 3 days-long trek through the territories of the Korowai. Depending on weather conditions and the pace of the march (this is always adapted to the slowest person in the group), we will visit several “rumah tinggi” and its inhabitants. We will choose the most accommodating spot to spend more time there thus we’ll be able to take a closer look at the daily life of Korowai and learn their – sometimes shocking – customs. Everyday we’ll be marching approximately 4 to 6 hours a day taking into account many stops and “photo breaks”, it will probably be a full day trekking. Be ready for getting wet and dirty! Our way will go through huge swamps and rain forest and will cross many bigger and smaller rivers. Sometimes to cross the river we’ll chop down a tree and build a provisional bridge. But above all – you will meet remarkable people from a completely different world. The tribes of Korowai is one of the most isolated and least known ethnic groups of Melanesia, still steering clear of the missionaries who have been more and more successful at converting other tribes in the past three decades. The Korowai is so rarely visited by groups of white people that it is hard to tell who will be a greater attraction – our expedition for them, or the other way around. Early in the morning return to the Mabul village. Farewell to the porters and local guides and repacking our equipment. All-day-long boat trip on the Brazza and Sirzet River back to Dekai. Pick up from the harbor and drive back to town. Accommodation in a local hostel (very basic conditions). Dinner and overnight in the hotel. By flight back to Jayapura, the flight time will depend on the weather conditions. Sightseeing around Jayapura: By boat to the islands of Sentani Lake inhabited by the Sentani Tribe. visit an interesting art market where the finest samples of handcrafts from all over New Guinea can be purchased, then the Cenderawasih Museum of Jayapura. 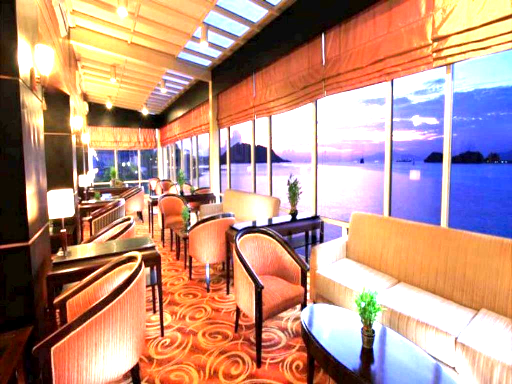 Dinner will be on your account and stay overnight in the town of Jayapura. ♦ 4 Accommodations in the jungle (bevak or tents) with standard sleeping bags and Mats. ♦ Personal Expenses: Telephone, Laundry, beverage etc..